Industrial Night is currently hanging in the stairwell in the Phillips house. 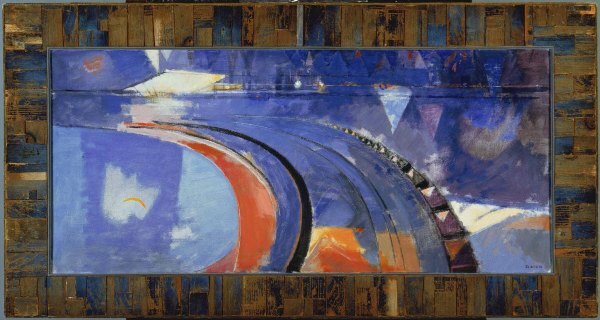 Upon seeing this painting for the first time, I was reminded instantly of a lit grandstand at an auto speedway, but which one? Lee Gatch, Industrial Night, 1948. Oil on canvas, 17 7/8 x 39 7/8 in. The Phillips Collection, Washington, D.C. Acquired 1949. 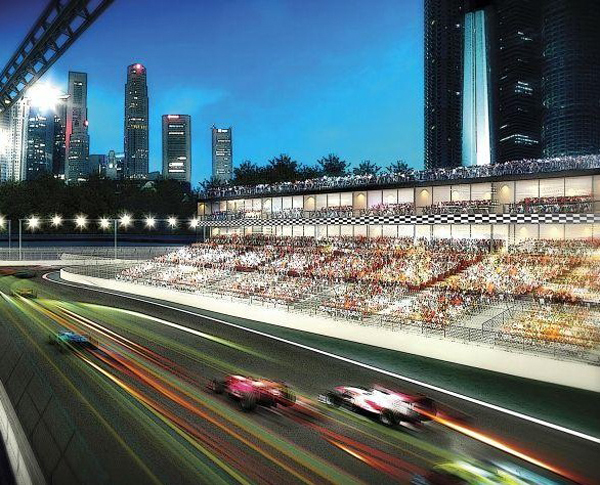 The Grand Prix of Singapore is the only race during the Formula One season held at night. The track is fully lit and winds through the city along the bay. 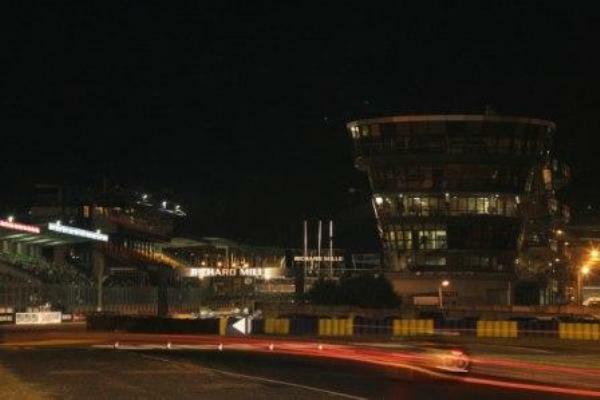 The 24 Hours of LeMans is held at Circuit de la Sarthe and is one of the most prestigious and grueling events in all of motorsport.